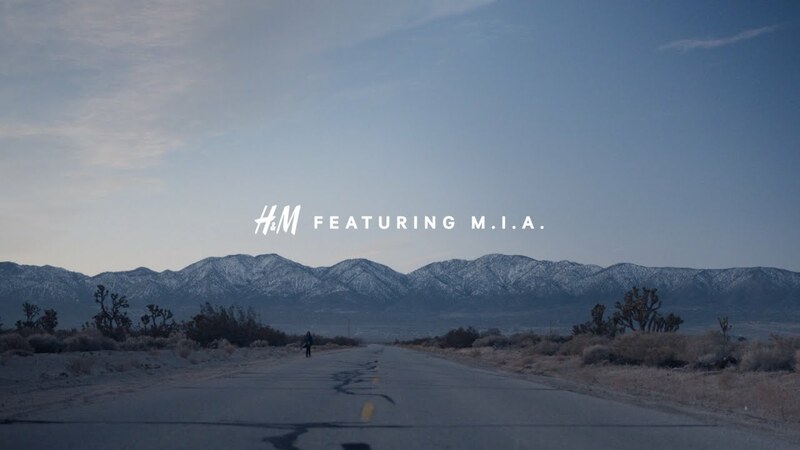 H&M joins forces with artist M.I.A. to launch World Recycle Week – a global fashion movement for the planet. World Recycle Week is H&M’s biggest sustainability campaign yet. The aim is to collect 1,000 tonnes of unwanted or worn out garments in just one week. Together with customers from every corner of the world, in more than 3,600 stores. And every sock counts, since the collected garments will be reused or recycled into new clothes. To raise awareness around this important environmental message, M.I.A. wrote the song ‘Rewear it’ exclusively for H&M. The campaign film is a music video, where M.I.A. is featured together with an eclectic cast of interesting influencers and inspirational people from all over the world. They range from music artists, dance artists, comedians and people with a passion for environmental and social sustainability issues.